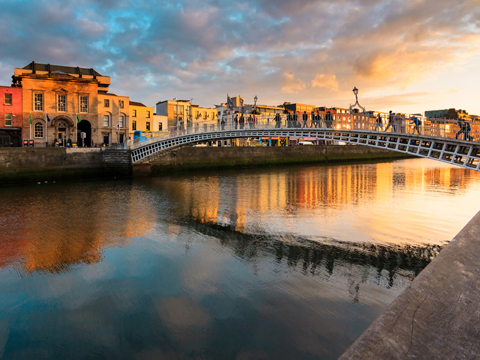 Book Europe Ireland tours, Ireland activities, tourist attractions, sightseeing, and information on fun things to do in Ireland, Europe from VELTRA. Irelandtours & activities. We now offer 25 tours, activities & fun things to do!